DIR EN GREY - New Releases + Japan Tour Announced | VKH Press – J-Rock & Visual Kei Coverage Worldwide! 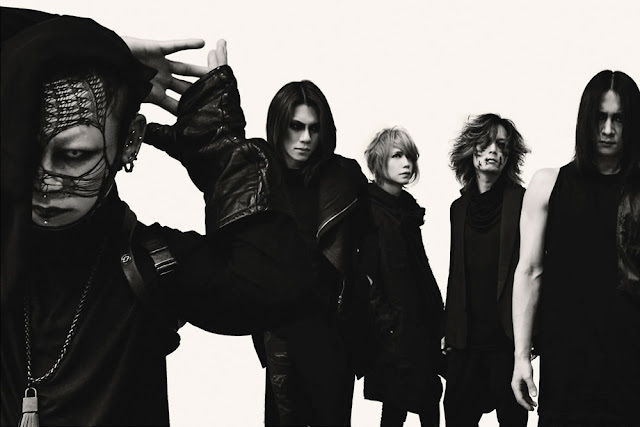 DIR EN GREY has a few announcements for their fans! The first is that after recently completing their 2-day live at Nippon Budokan, ARCHE AT NIPPON BUDOKAN, in June they will release the live's DVD and Blu-Ray. The second announcement is that they will also be releasing their 28th single this summer. It will be their newest since SUSTAIN THE UNTRUTH , back in January 2014. It will be on sale sometime in July. No further details are available at the time.